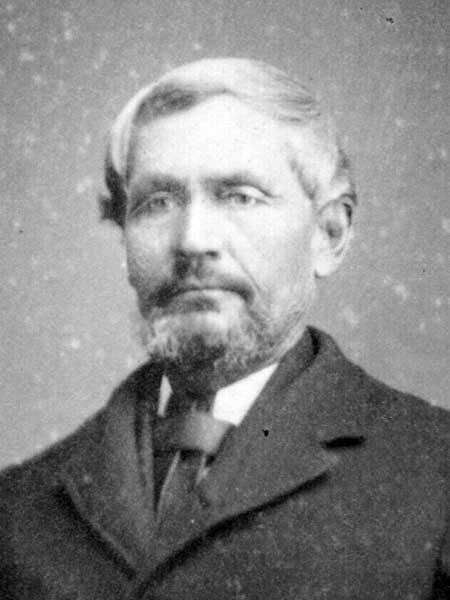 Born on 10 February 1817 at Moose Lake on the Saskatchewan River where his father, George Flett Sr., was employed by the Hudson’s Bay Company. The founder of the Okanase Presbyterian Mission on the Little Saskatchewan, and fluent in English, French, Cree and Saulteaux, he translated psalms and hymns into Aboriginal language. He also worked as an interpreter, farm instructor, and building foreman. He died at Strathclair, Manitoba on 28 October 1897. “Rev. Geo. Flett dead,” Manitoba Free Press, 29 October 1897, page 1.